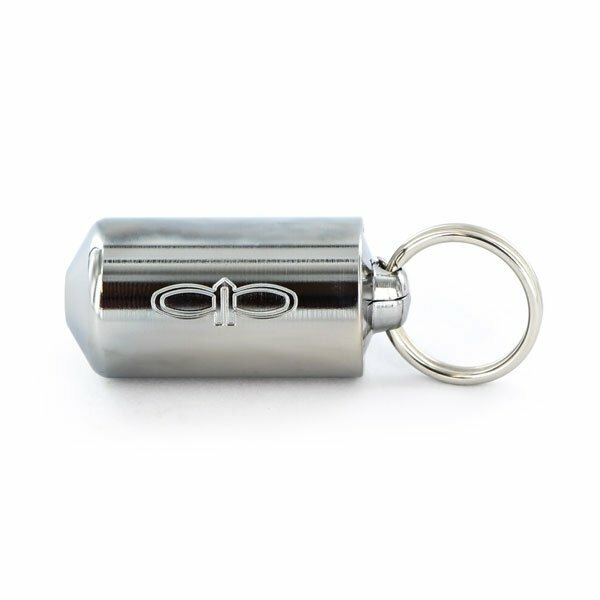 The Piece Pipe Metal Chrome is an award-winning (innovation price at the 7th international Cannabusiness) precision machined tiny pipe that easily attaches to your keyring. It is only 3.5cm long and looks like a fat laser-pointer. Separable into 3 parts for easy cleaning. 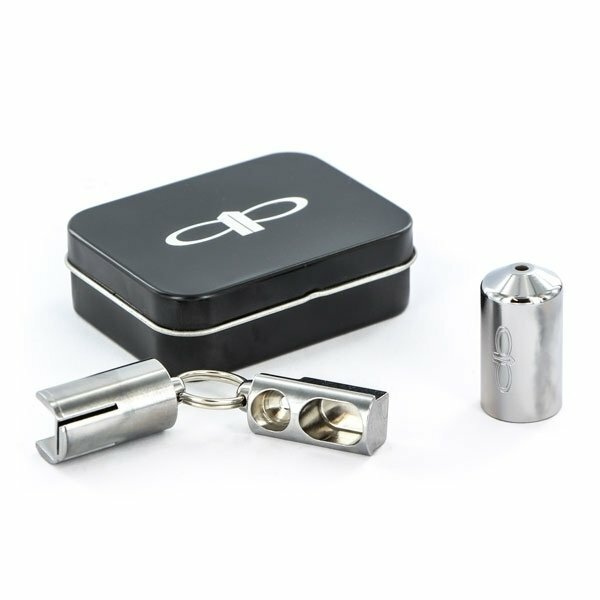 This rock-solid gadget (60g) is made from stainless steel and has a chrome finish. Comes with a life time warranty.